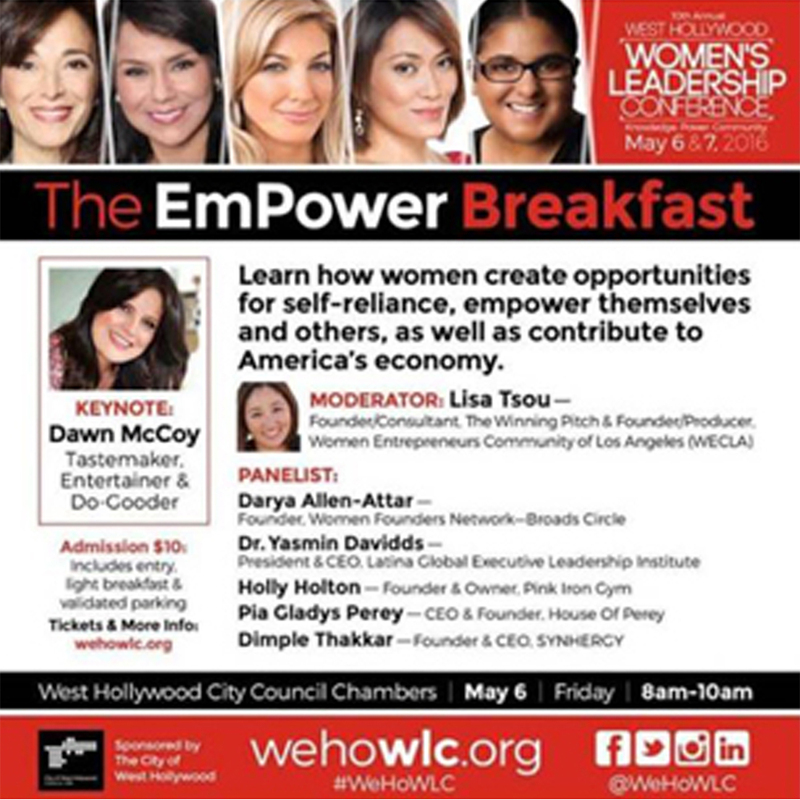 Our CEO, Pia, as one of the speakers and panel for the 10th Annual Women's Leadership Conference in West Hollywood. Another feature from Mega Magazine. Model is wearing DIONNE DRESS. 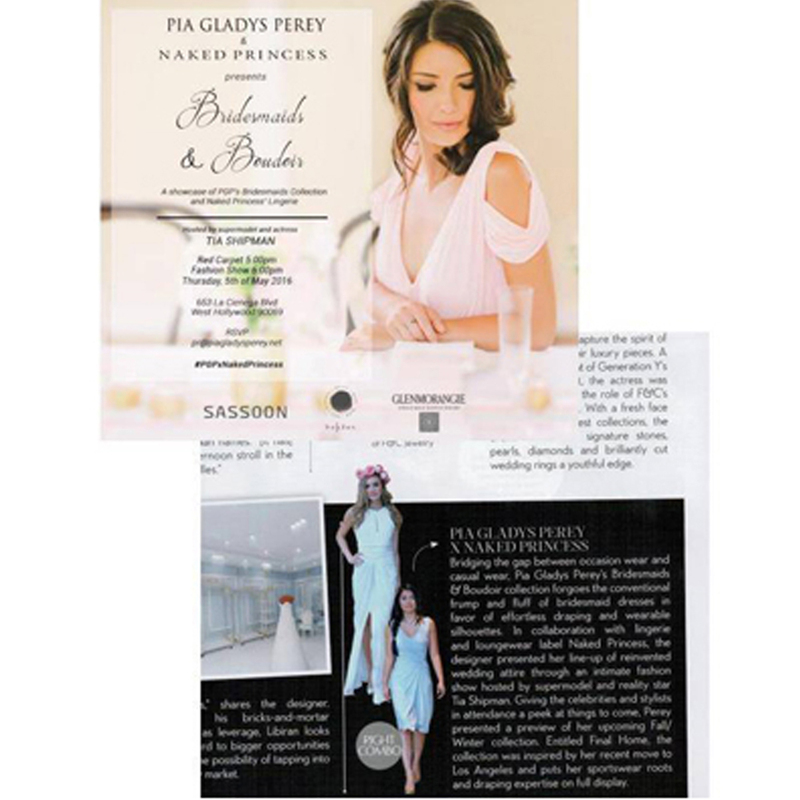 A collaboration between PGP and Naked Princess.